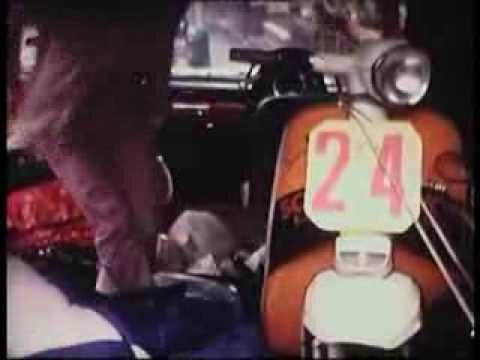 A few of the highlights in this “Take a Look at Life” episode from 1962 include a Lambretta “trainer” and the rigorous testing of British scooters. A little water won’t hurt. Bundle up.